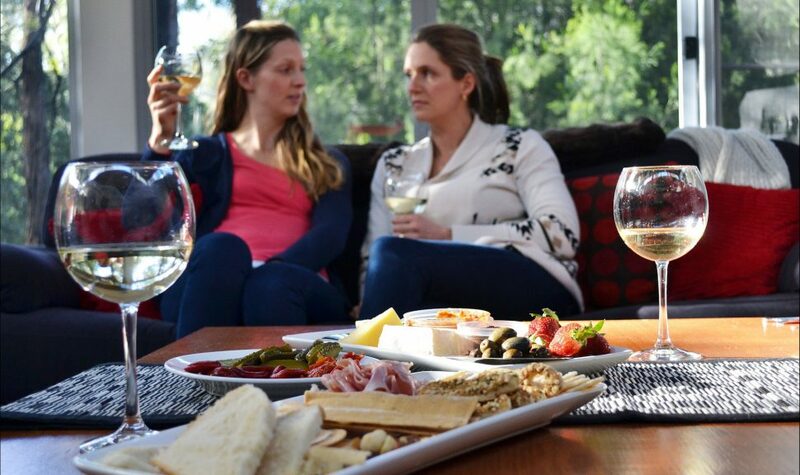 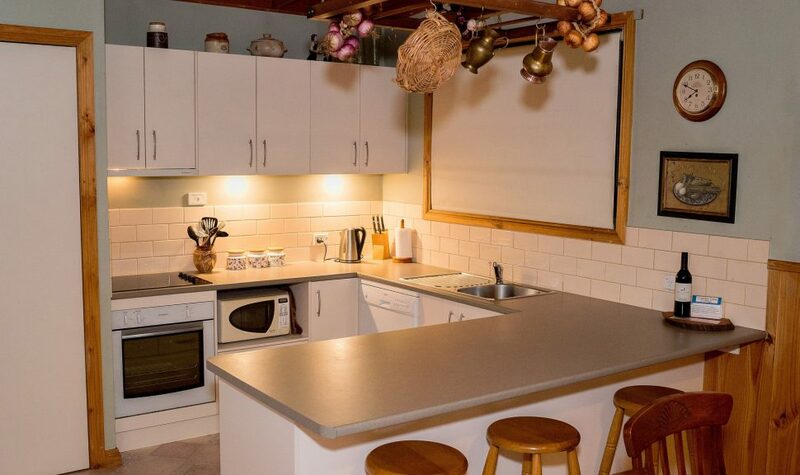 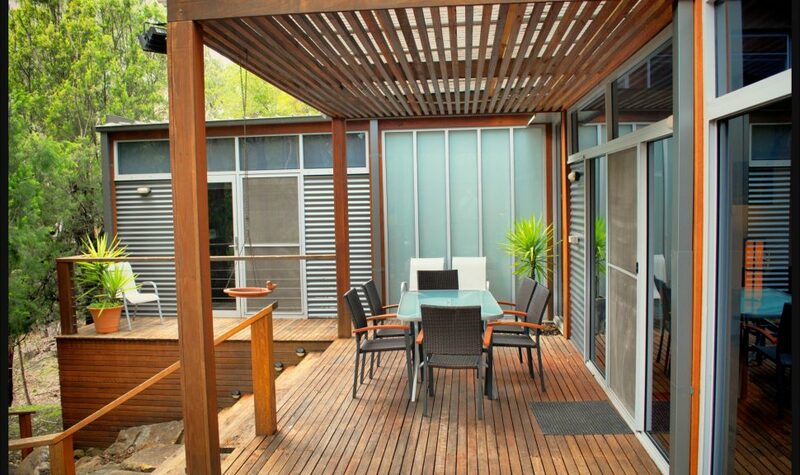 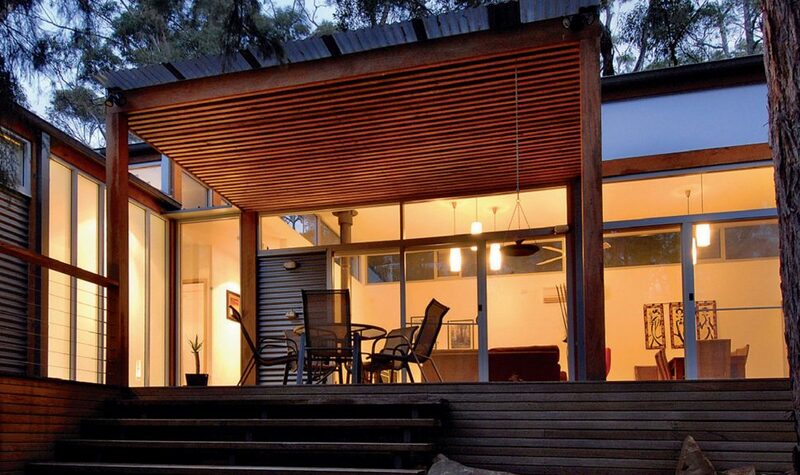 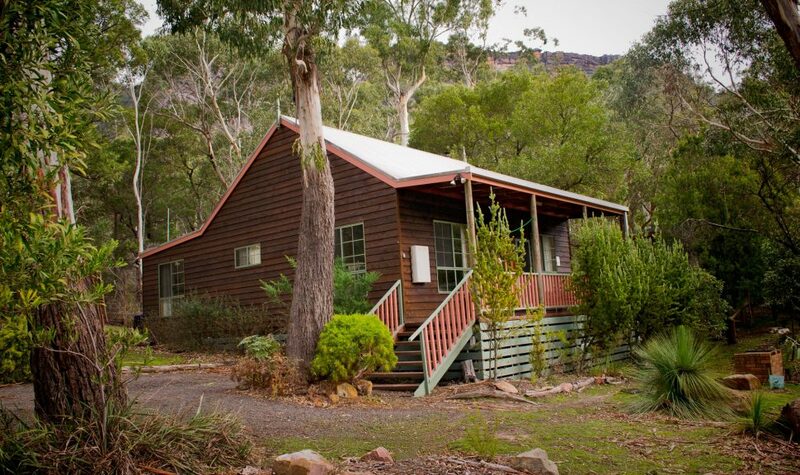 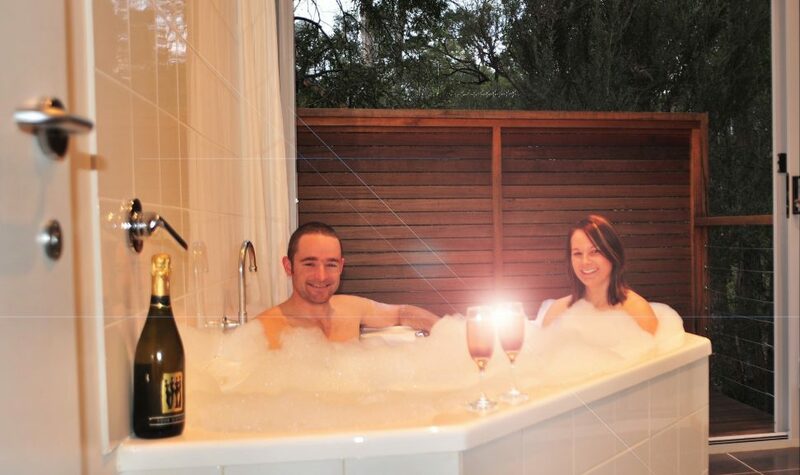 Ellimata Holiday Cottages offer three distinct retreat and lodge style accommodation each located on their own block within the Grampians National Park , five minutes from Halls Gap. 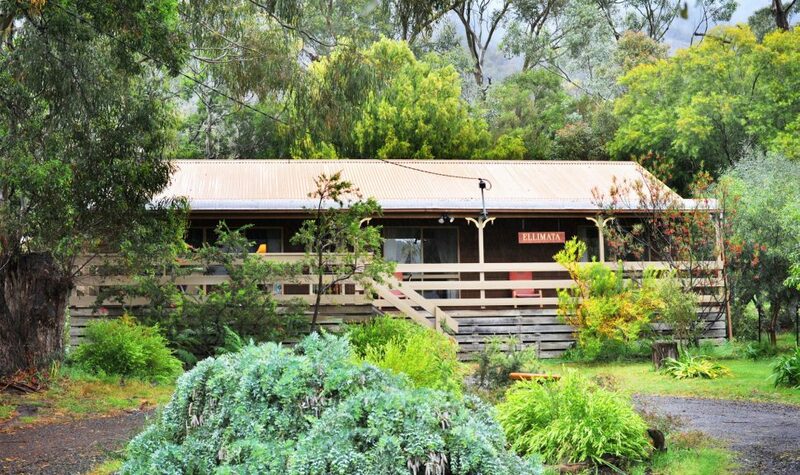 Located in a most peaceful setting, the cottages accommodate two to eight guests and each have a veranda/deck overlooking the mountains. 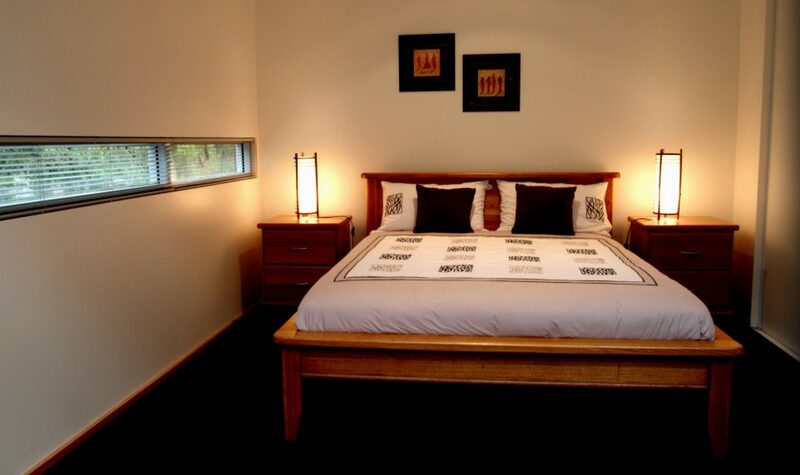 Queen size beds are featured throughout. 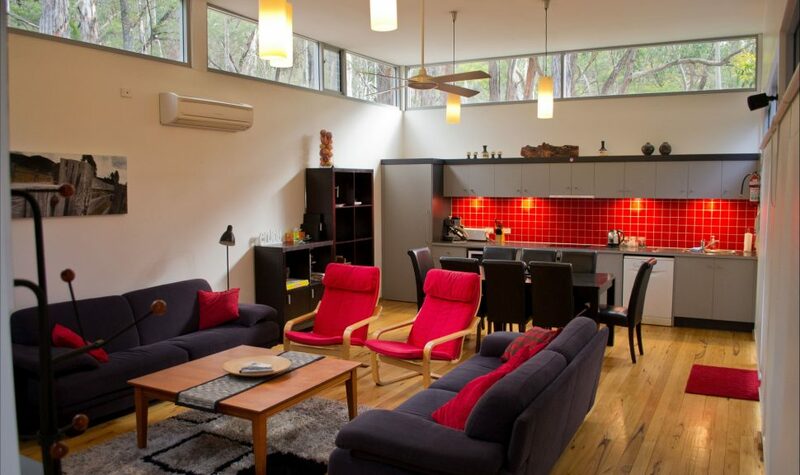 You will find modern cooking facilities, colour televisions , wood fires , spas and unsuite. 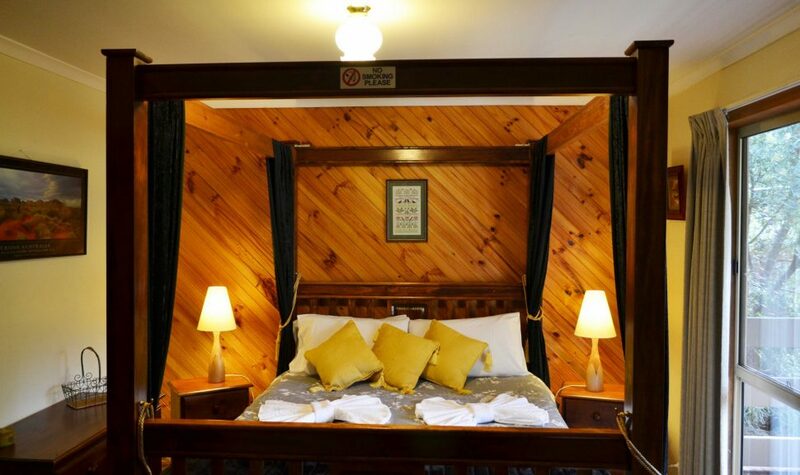 Each property is renowned for its cosy homely atmosphere catering for both couples and larger family groups.